Newmobility.news is an official media partner of the 9th Sustainable Innovation Forum 2018 (#SIF18), a major business-focused event to be held in Katowice, Poland, along the United Nations Climate Conference (COP24). The two-day forum gathers 600+ business delegates around crucial questions about sustainable solutions with mobility of the future as one of the four key domains. 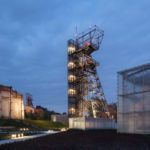 It’s rather remarkable that the 24th Conference of the Parties (COP) with 195 countries that signed the Paris Climate Agreement in 2015 to start mitigating the effects of global warming due to CO2 emissions, is held right in the heart of Poland’s coal mining region, in Upper Silesia around Katowice. On the long-term the goal of the Paris Agreement is to keep global warming well under 2°C above pre-industrial levels and to limit increase to 1,5°C. At the conference countries are expected to come forward with concrete goals and plans to start implementing measures for CO2 reduction as from 2020. In June 2017 president Donald Trump announced the United States will withdraw from the Paris Agreement as he promised US coal miners during his election campaign ‘to save jobs’ by keeping the mines open. But the earliest date the US can actually withdraw is November 2020, shortly before Trump will try to get re-elected for a second term. Poland, hosting and presiding the COP conference for the third time, plays a rather ambiguous role. 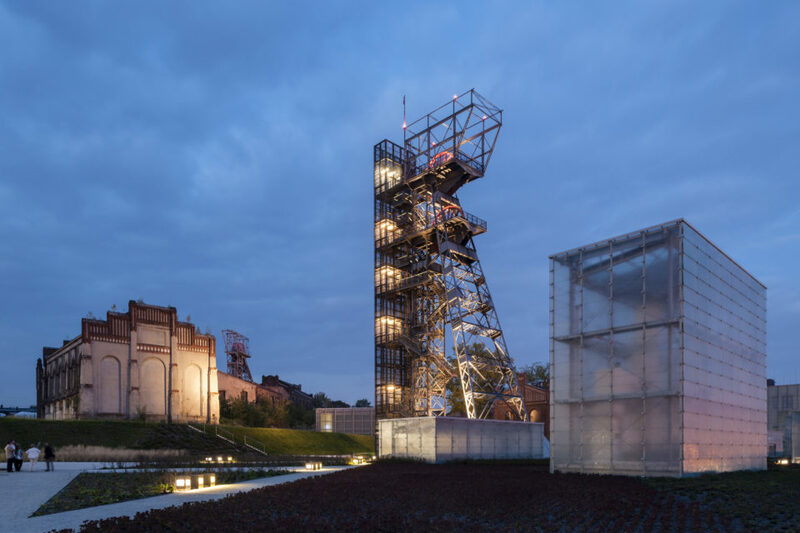 Its current government emphasized before it wants to keep its coal mines – Poland being still economically very dependent on them – open at least for a longer period. It claims that it has “a self-determined pathway for achieving its own objectives in a climate-neutral manner”, and states it doesn’t actually need to walk the path of decarbonization with the vast Polish forests absorbing and thus balancing the CO2 emissions caused by burning coal. On the Sustainable Innovation Forum that is to be held on 9 and 10 December at the Vienna House Easy Katowice Hotel, focus will be more on actual trends and solutions the business world can deliver in the future. It is organized by Climate Action as an official affiliate event of the COP24. 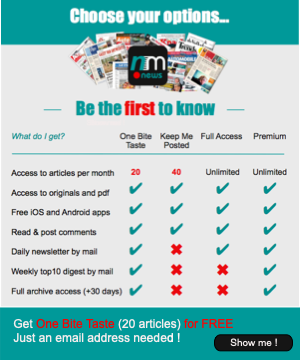 As a media partner, Newmobility.news readers can register with a 10% discount by using ‘NewMobilityNews’ as coupon code. The discussion and networking event features international speakers around innovations in four domains: Circular Economy, Energy Transition, Climate Finance and Sustainable Mobility. Kick-off is given in a free webinar on November 8th at 15h30 CET by Dr. Thomas Becker, Vice President Governmental Affairs, BMW Group, Germany who is one of the keynote speakers in Katowice too, and Matt Petersen, President & CEO of the Los Angeles Cleantech Incubator (LACI), USA. How can we realize individual mobility in more and more densely populated urban areas? What concepts do we need to be able to organize traffic in a resource-efficient and climate-friendly manner? Insights into the Zero Emissions 2028 Roadmap – How are we getting there?